The only blood glucose meter designed to optimize your MiniMed™ 670G insulin pump with SmartGuard™ technology. 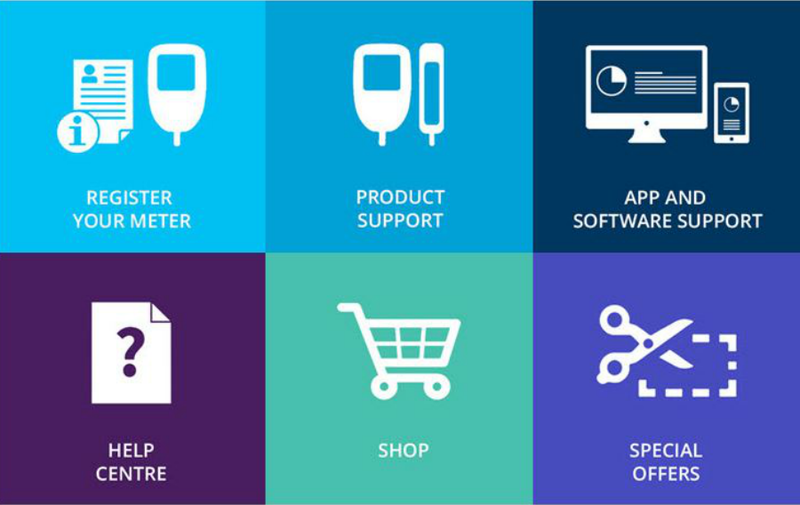 Personalized, meaningful information that gives you more control to self-manage your diabetes. Learn more about our CONTOUR®NEXT family of meters. The easy-to-use CONTOUR® NEXT LINK 2.4 has even more advanced features. It’s the only blood glucose meter designed to optimize your MiniMed™ 630G and MiniMed™ 670G insulin pump system. 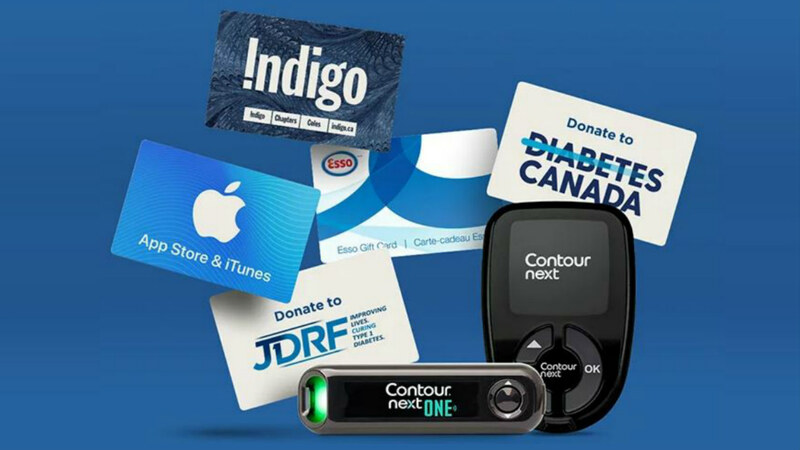 Get the most out of your CONTOUR® diabetes products and services so that you can better manage your diabetes.